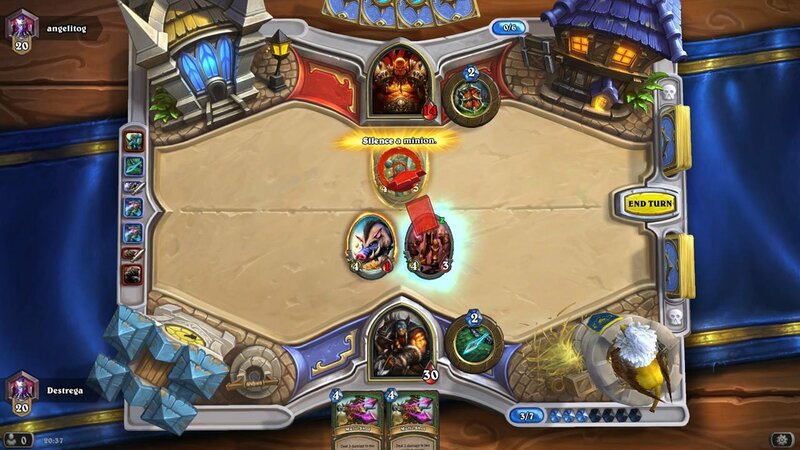 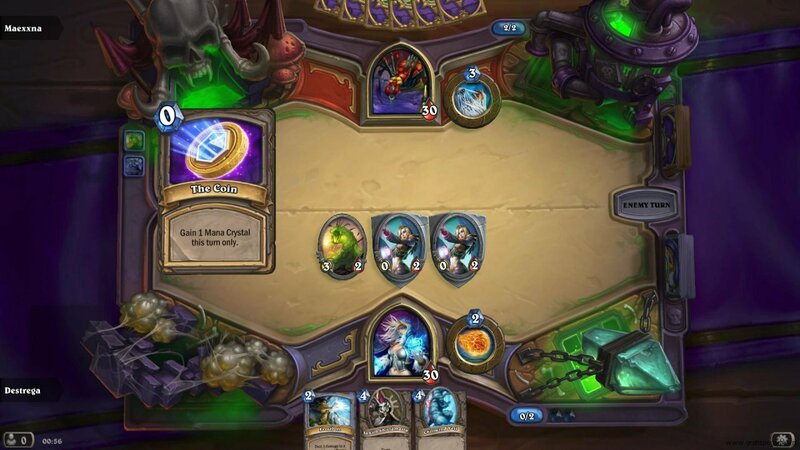 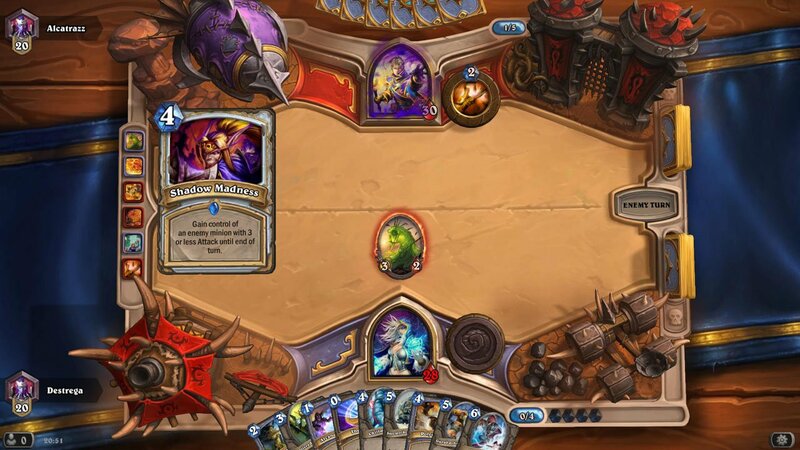 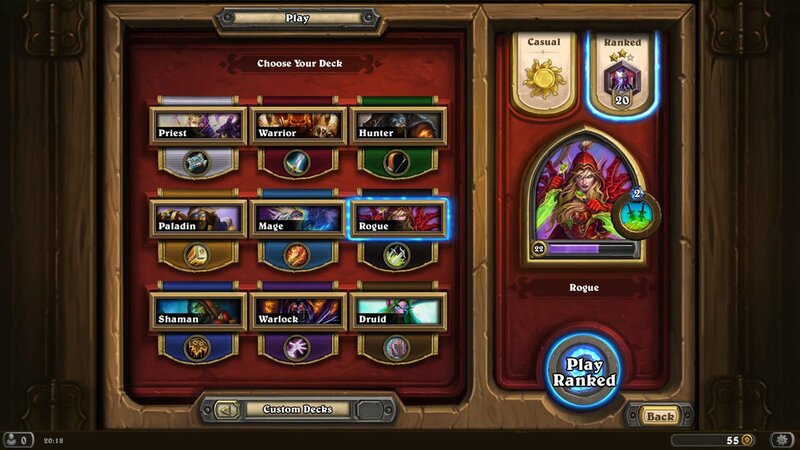 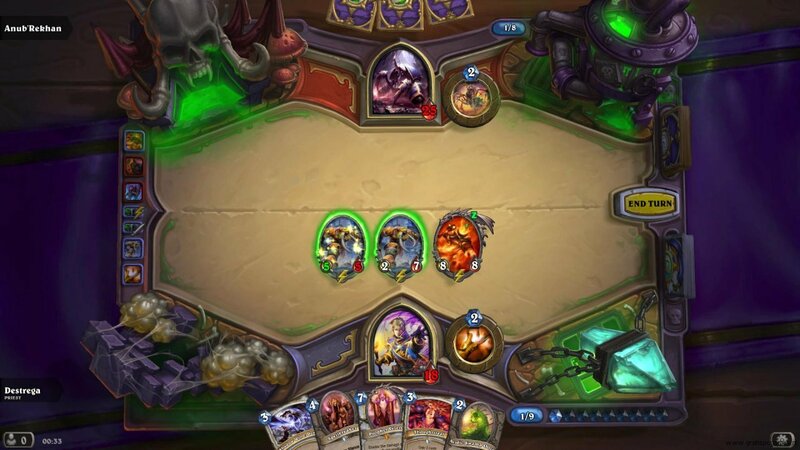 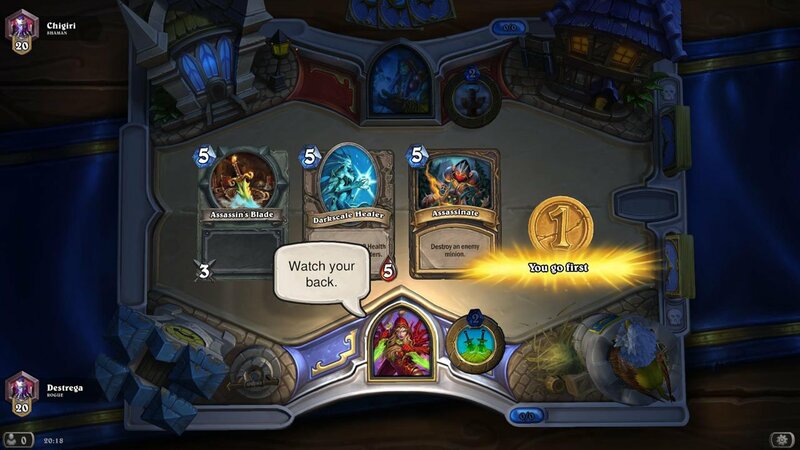 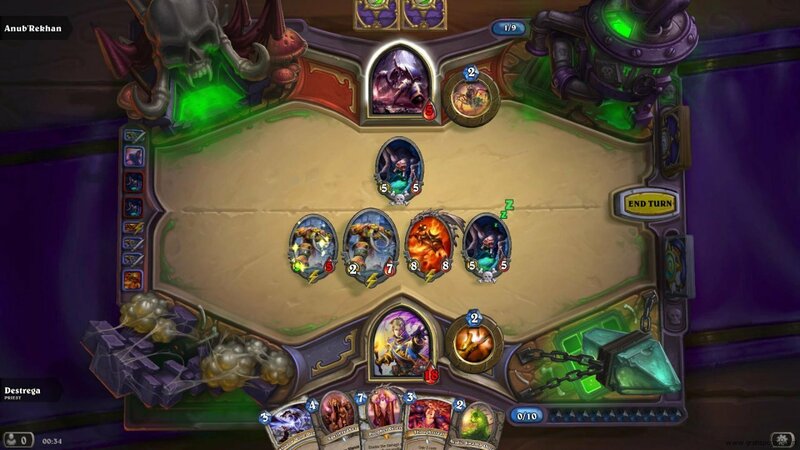 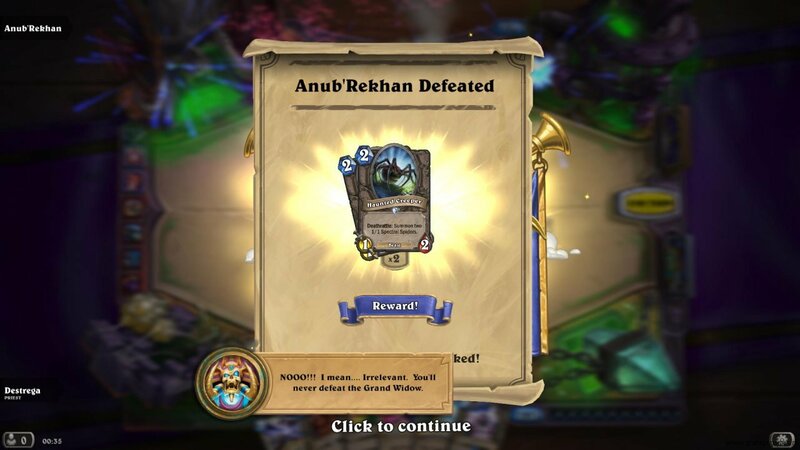 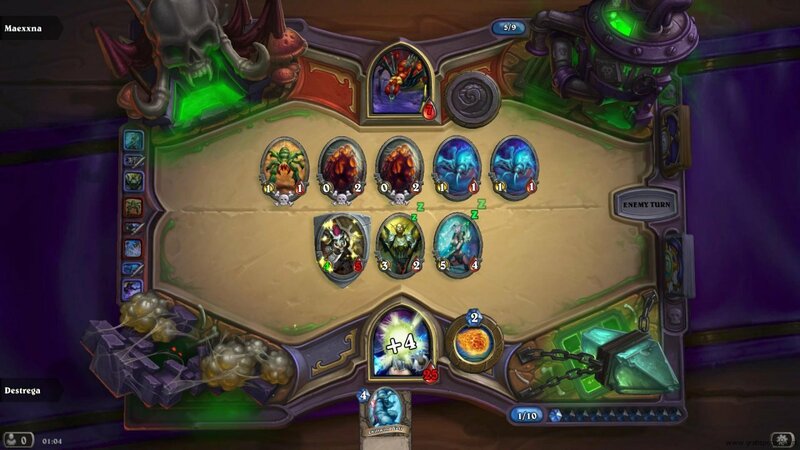 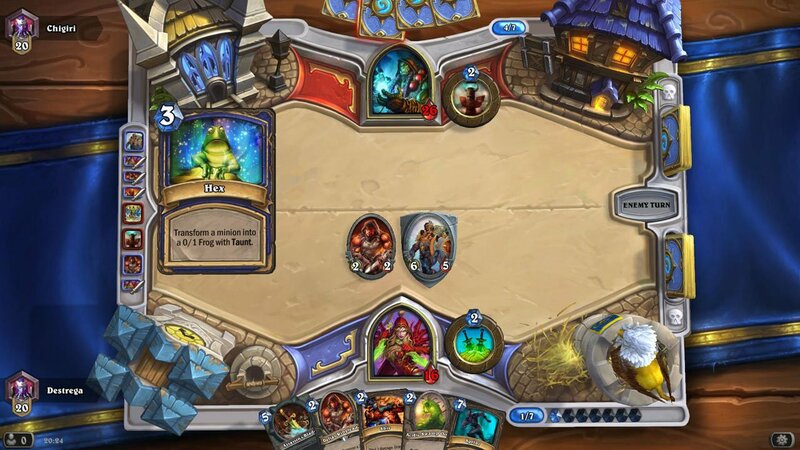 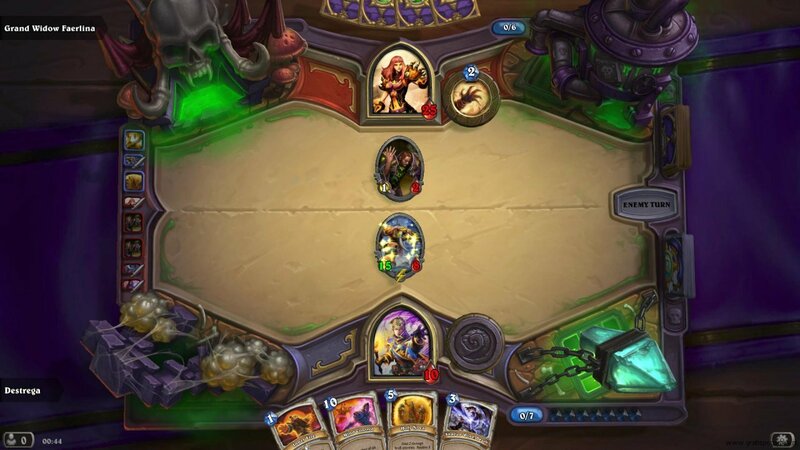 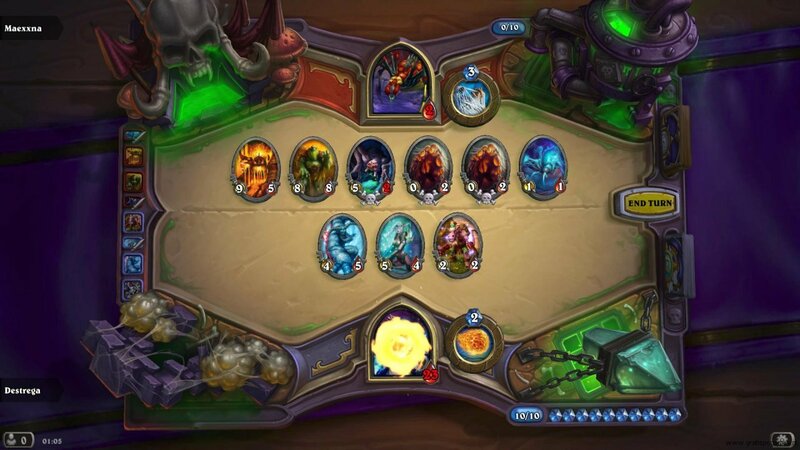 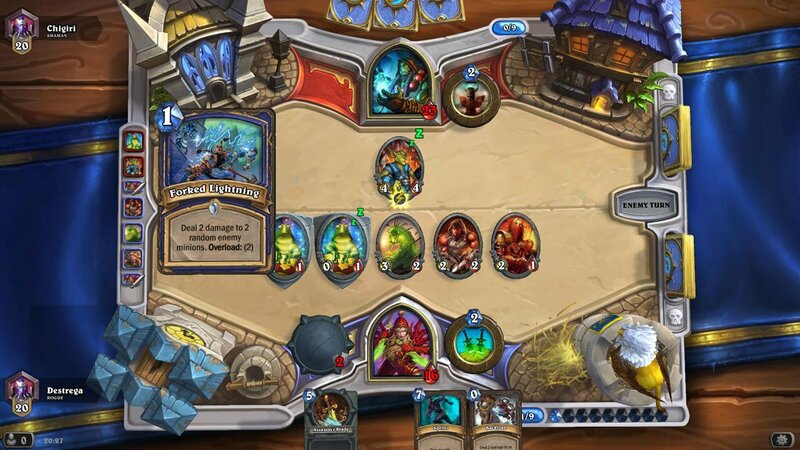 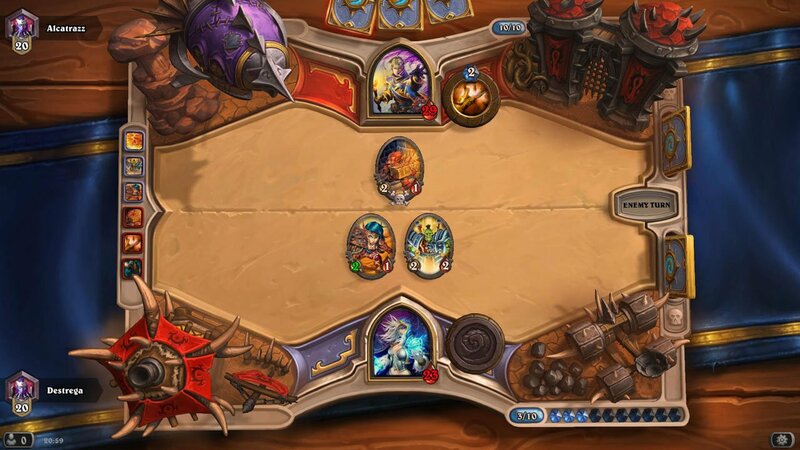 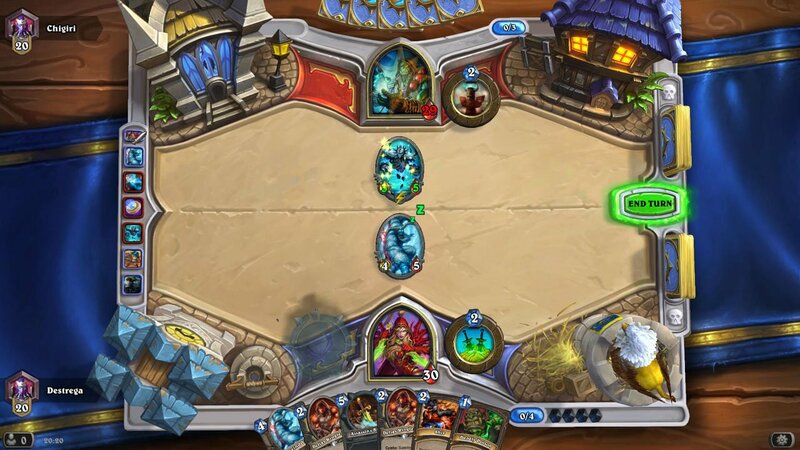 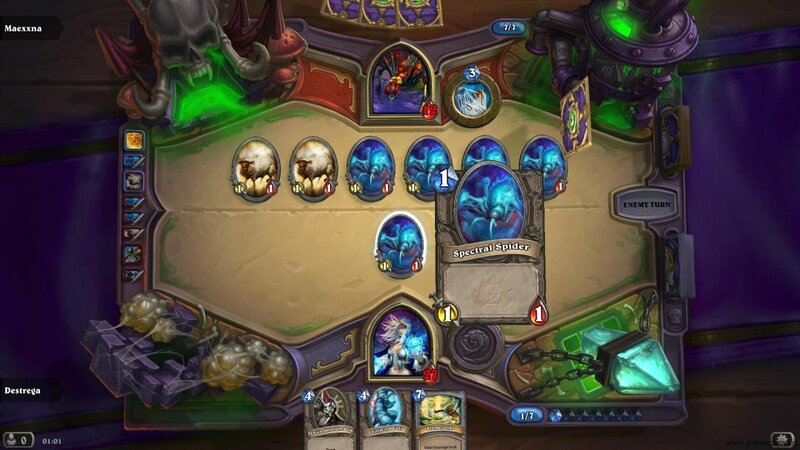 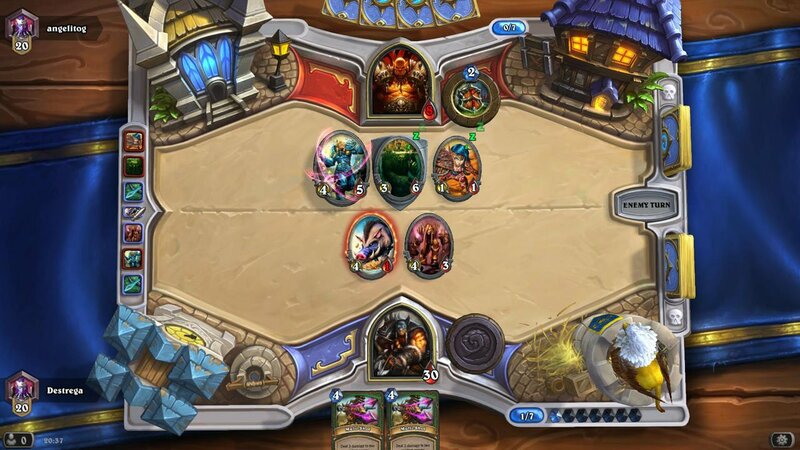 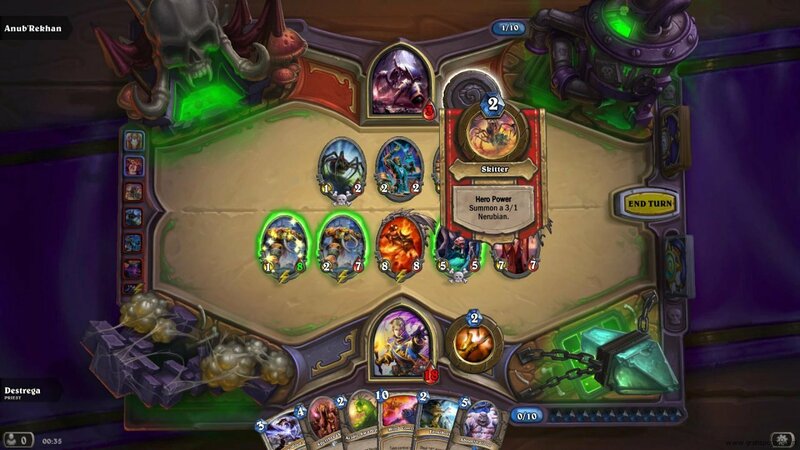 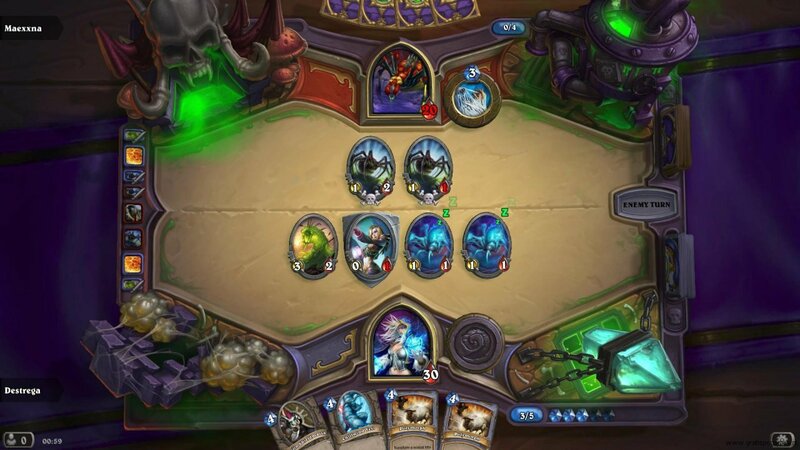 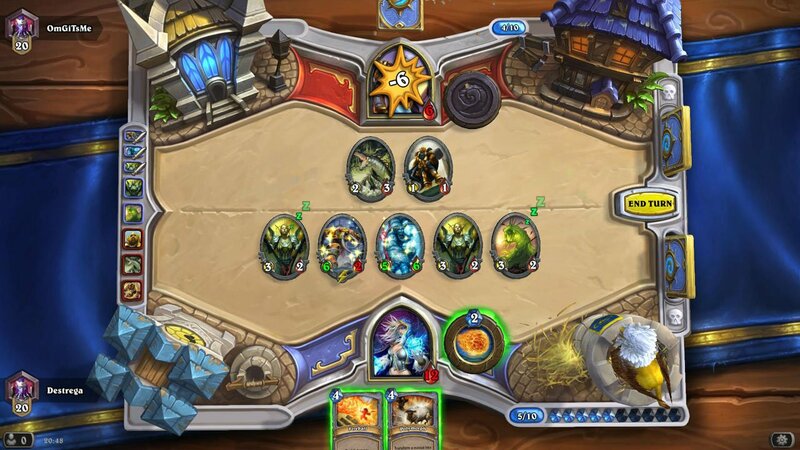 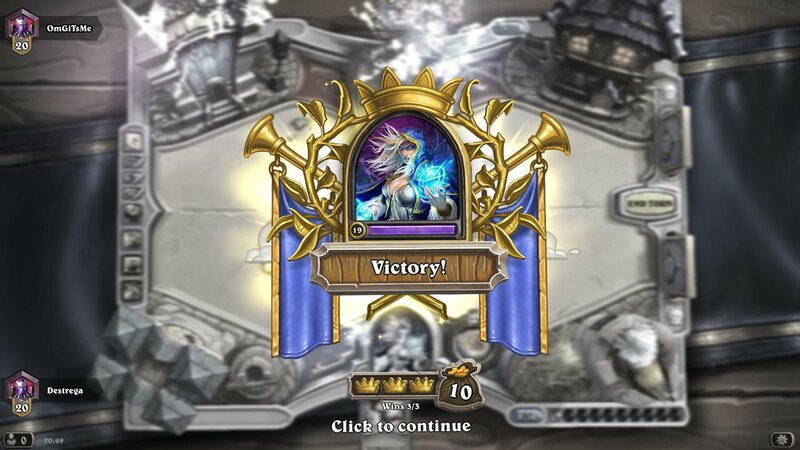 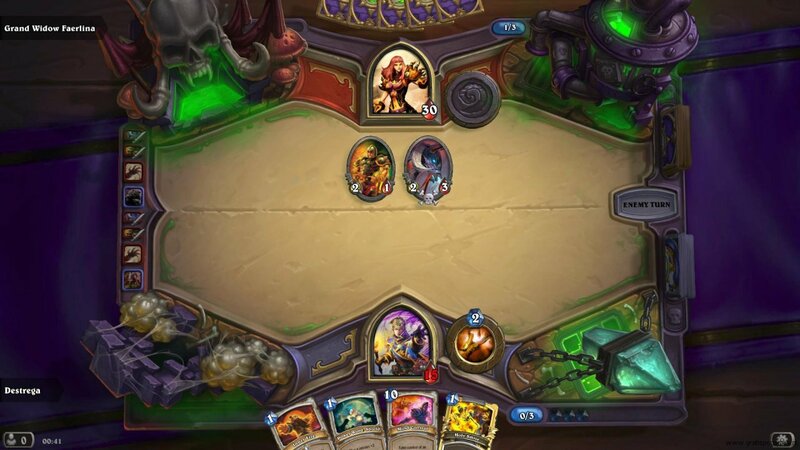 Hearthstone-Heroes of Warcraft is a card game created by Blizzard. 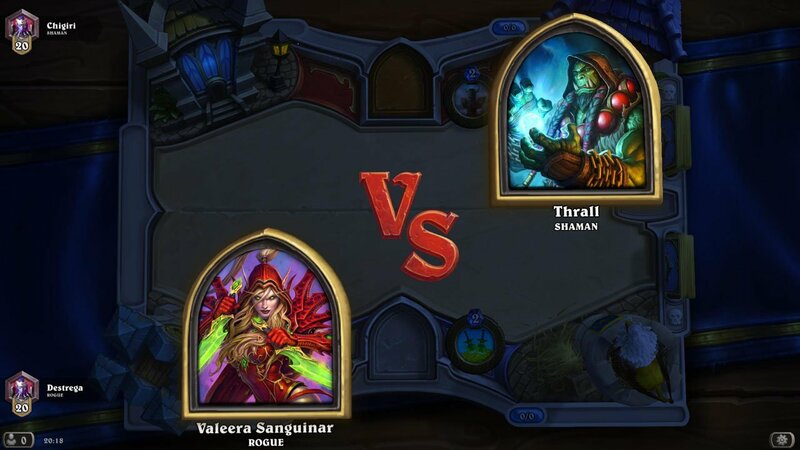 The game is set in the Warcraft universe. 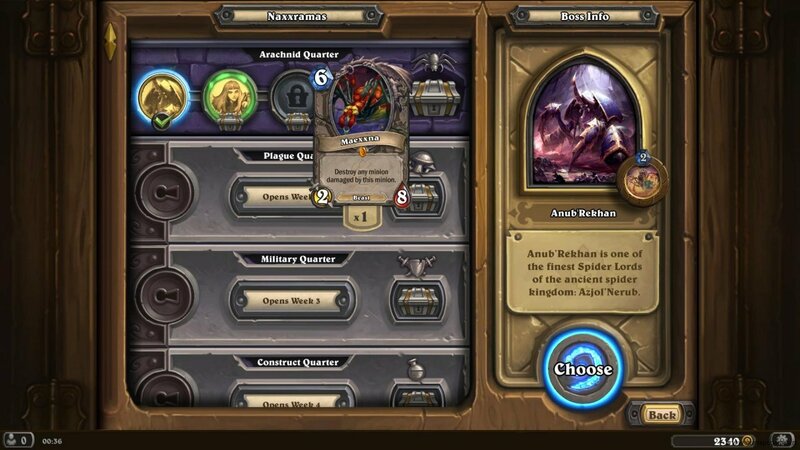 Players of World of Warcraft will encounter many famous characters and creatures. 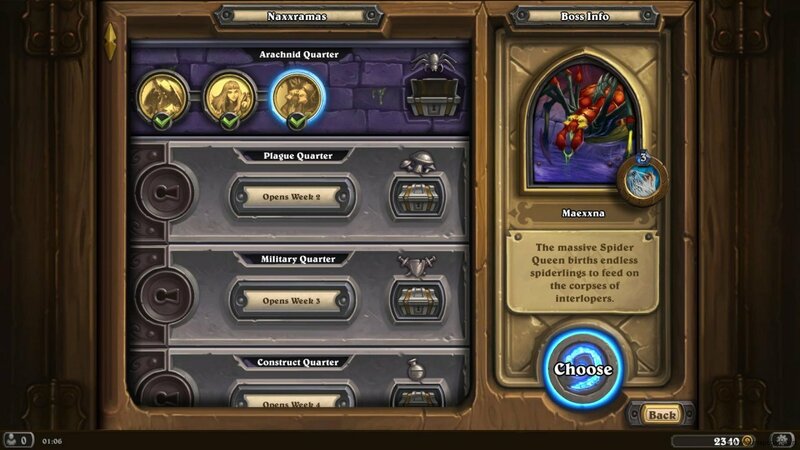 This game is free to download for PC, Mac and iPad, iPhone and Android may follow later. 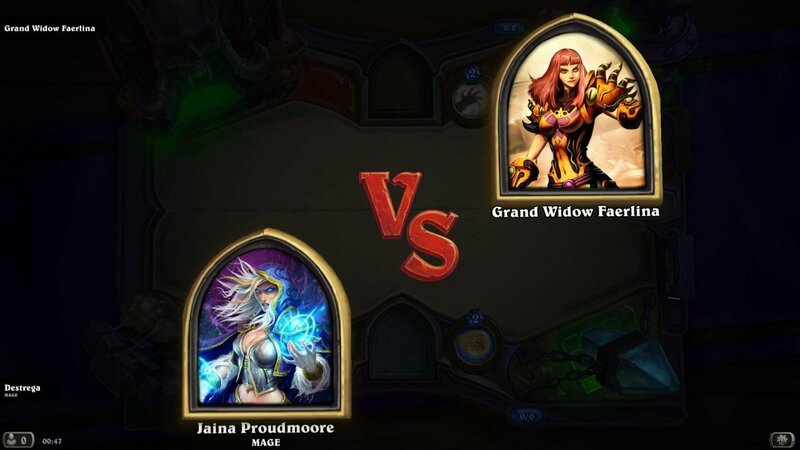 Players select one of the 9 heroes in this game to play with. 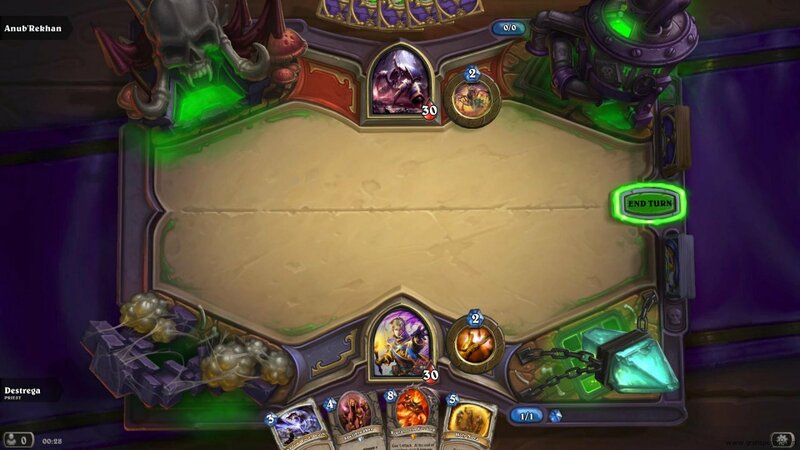 For each hero is it possible to put together a private card deck. 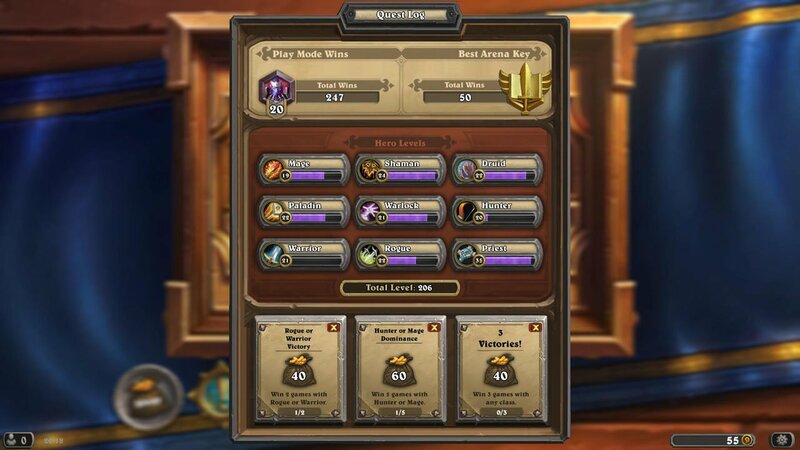 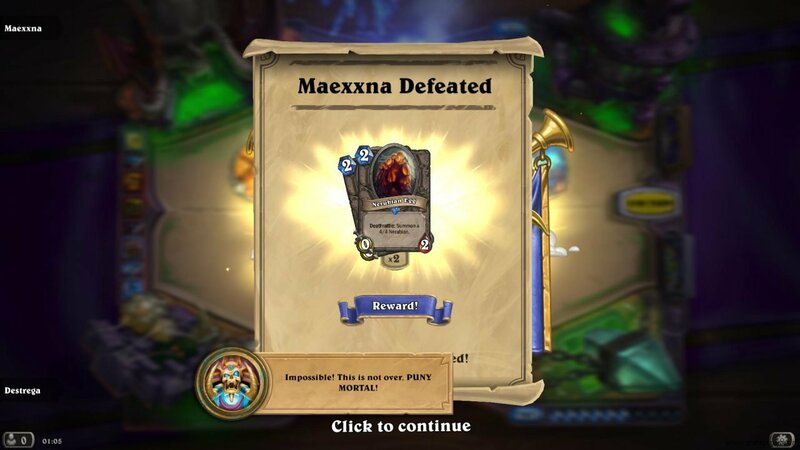 New cards can be won by playing in the arena, by achievements or through microtransactions. 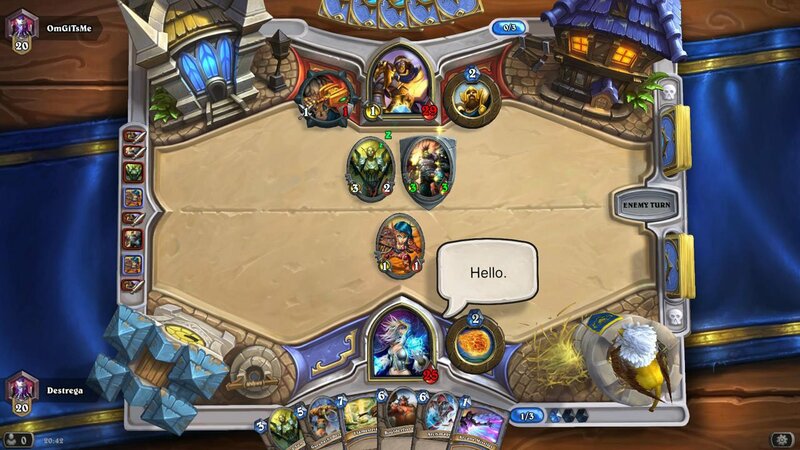 Players take turns in playing cards. 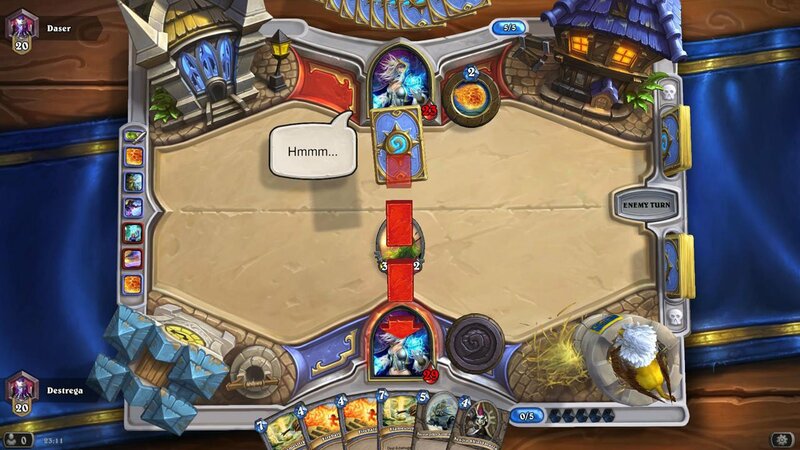 When a player is done or when a player is out of mana his turn is over.